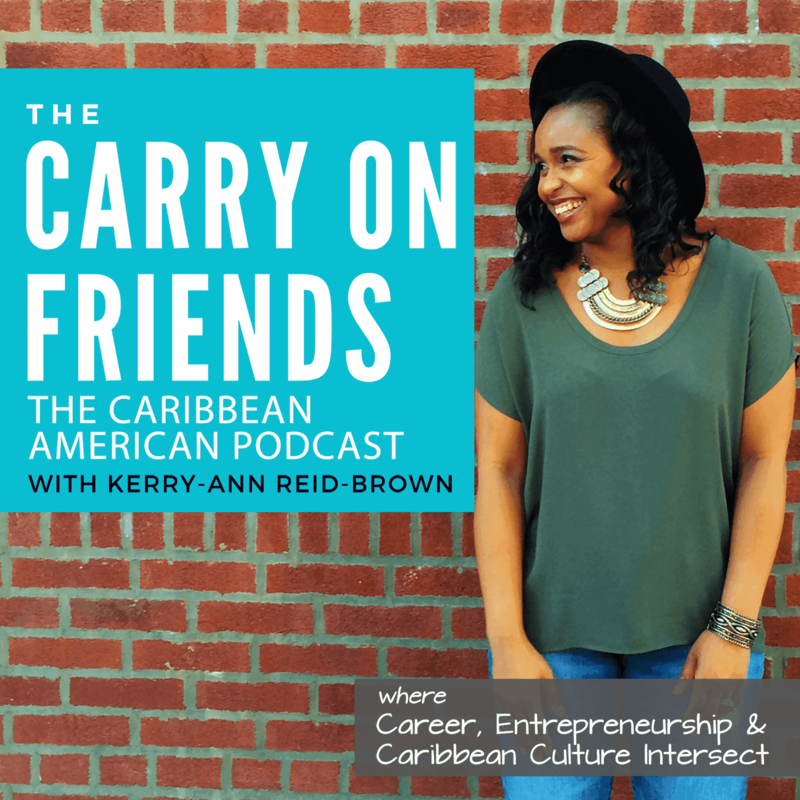 This episode features social entrepreneur Tanayia Woolery of the Woolery Kitchen. Check out part 1 of Tanayia’s interview were she shares her most important tip for anyone starting a business. Located in Jamaica, Woolery Kitchen offers a different dining experience for travelers, one that aims to sustain the local communities. The misson at Woolery Kitchen is to empower communities by creating meaningful experiences that drive economic opportunities. There are several ways you can help Woolery Kitchen accomplish this mission. Visit http://www.woolerykitchen.com/support to learn more. **Below is a brief summary of the answers to questions that I asked Tanayia during the interview. Listen to the podcast to get full responses. 1. What is Woolery Kitchen and what are the results or impact of it? The Woolery Kitchen’s mission is to address the travel issues in economy of emerging countries that rely on travel/tourism by creating opportunities for the people to benefit from the travel industry. 2. One thing she wish she knew before you started a business. Have more realistic goals because most things take at least twice as long as originally thought. As a result, it can lead to frustration because of the vision that’s not happening quickly enough. 3. What or who keeps you motivated or brings things back to focus on the challenging days? A strong vision, because you can’t stop until the vision is a reality. There are also people who are watching and supporting you along the way. 5. Best piece of advice have you ever received? Act on things quicker and try out things as opposed to waiting due to fear of failure. 6. Where is Woolery Kitchen located and how long has it been in operation? Woolery Kitchen is located in Chalky Hill, St. Ann and they’ve been in operations since April 14, 2014. 7. What are some of the challenges you face in operating a business in the local landscape? 8. What are some of the major goals that you’ve set and managed to accomplish in the past year? Main goal was to get to a place to accept visitors, get bookings and spreading the word. 10. What’s next for you? What’s your next big project? Using professional experience in Digital and eCommerce to expand vision of Woolery Kitchen and help other larger Jamaica products on the digital front. You can read more about Tanayia’s move to Jamaica. There are several ways you can help Woolery Kitchen carry out their mission. Visit www.woolerykitchen.com/support to learn more.